Titov photo with Order of the Star of the Republic of Indonesia. Is there a story to go with the award? 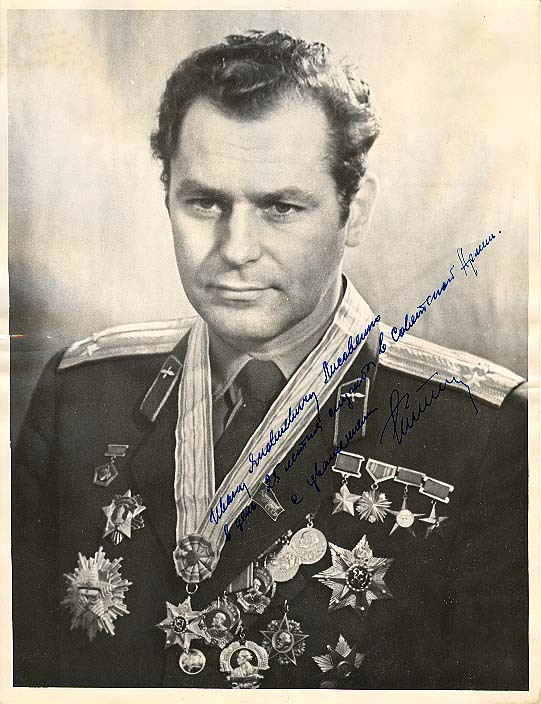 Wherever cosmonauts were sent on public-relations tours, they usually got awards.